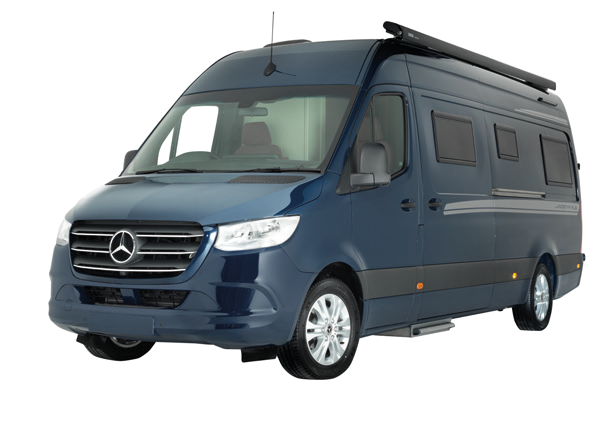 3 Year Mercedes or 4 year Renault Manufacturers Backed Warranty - Specific exclusions apply and subject to an annual service and inspection and excluding items subject to normal wear and tear. 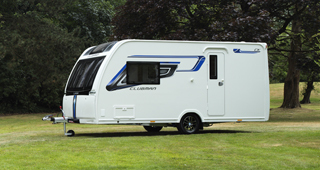 Each motorhome model has been certified by the NATIONAL CARAVAN COUNCIL for compliance with stringent European Standards, British Standards and the industry set Codes of Practice that specifically relate to health and safety issues. 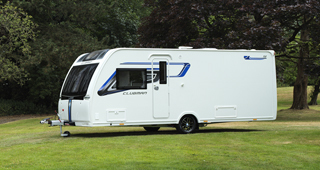 Every motorhome carries the 'NCC Approved motorhome' badge that gives you the peace of mind in the knowledge that your motorhome's both fully legal and safe. 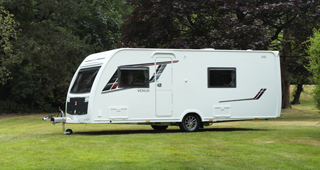 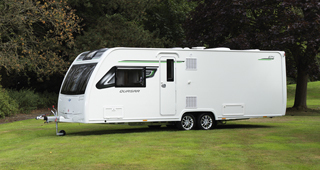 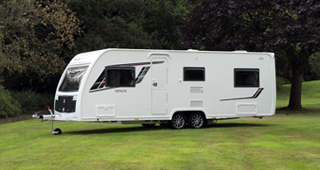 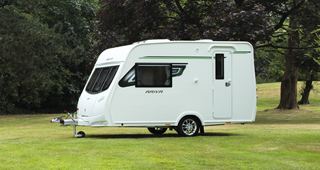 Motorhomes are designated by the model year which runs from 1 September to 31 August. 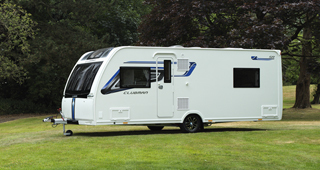 What warranty does my Motorhome have? 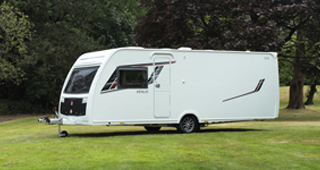 From 2009 all our motorhomes are supplied with a 6 year body shell integrity warranty and a 3 years manufacturers backed warranty from date of purchase. 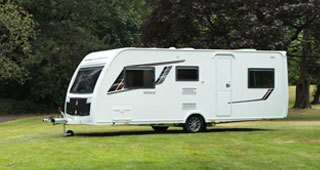 (For full terms and conditions please see refer to the warranty section of your Owners Handbook). 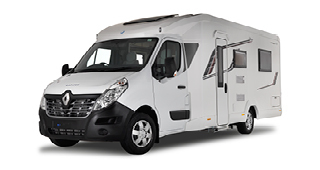 The 6 year body shell integrity warranty covers water ingress through any permanently sealed seam joints and delamination of panels and floor, being part of the motorhomes original construction. 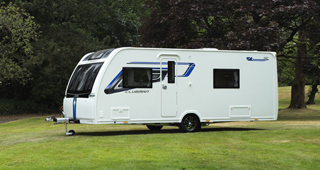 In year 1 of the 3 year manufacturer's backed warranty Lunar will cover all components and part arising from manufacturing defects but not those which are the result of normal wear and tear and those that relate to Tyres, Bulbs, Fluorescent Tubes and Fuses. In years 2 & 3 specific exclusions apply and those items covered are listed in the Lunar Service Handbook. 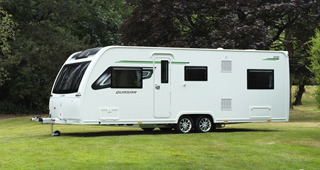 Yes any unexpired warranty can be transferred. 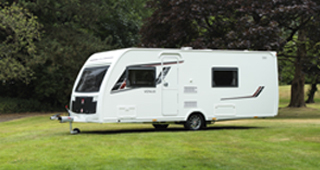 There is an administration fee of £50 applied and full documentary evidence that the motorhome has been serviced annually should be enclosed. The change of ownership form should also be completed. 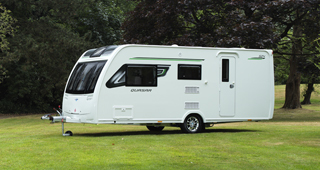 Full details of how to transfer warranty is listed in the Service Handbook. Who can carry out warranty work and servicing to my Motorhome? 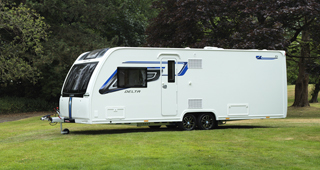 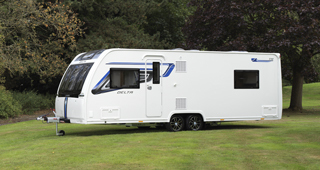 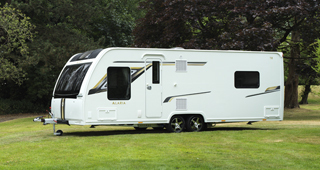 Lunar recommend using the retailing dealer to service and maintain your motorhome. 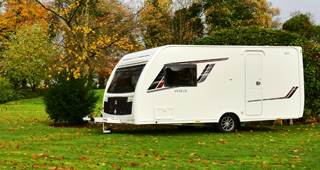 However, if this isn’t possible, any Lunar dealer is authorised to carry out servicing or warranty work where space provides, along with any member of the approved workshop scheme. 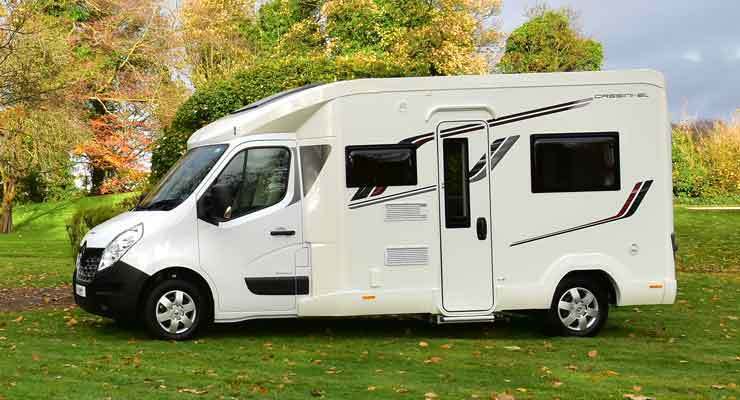 This is at their discretion and there may be an administration fee if you haven’t purchased the motorhome from them so, we would recommend you contact your preferred choice to ascertain if they will offer this service. 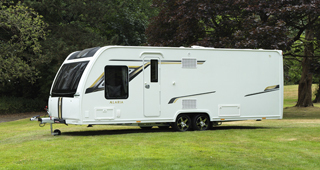 Does my motorhome have to have a yearly service? Yes in order to comply with the terms and conditions of the Lunar warranty you must have your motorhome serviced at yearly intervals. Failure to do so invalidates your Lunar warranty. 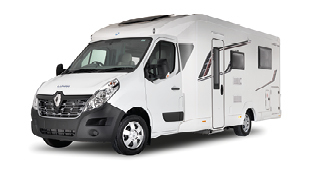 I am having trouble booking my motorhome in for its yearly service, what should I do? 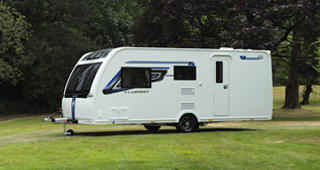 Lunar Motorhomes allow 60 days either side of the motorhome anniversary date (purchase date) for servicing to be undertaken. 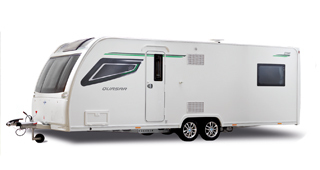 If I have a problem with my motorhome who should I contact? 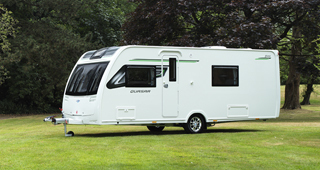 How do I obtain a copy of the owners and service handbook for my motorhome? How do I order spare parts for my motorhome? Spare parts can be ordered through your dealer or any Lunar dealer.